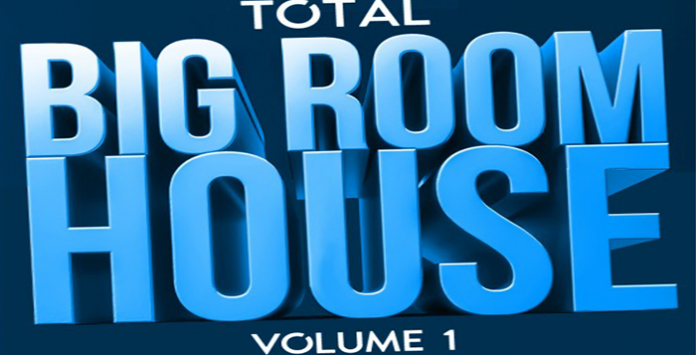 Total Samples unleash the first in a line of devastating Big Room house packs. Anyone looking for the sound of Martin Garrix, Knife Party, Hardwell and more need look no further. Total Samples Big Room House Vol .1 features pro-quality tonal kicks, uplifting melodies and FX and everything in-between, this pack has all the royalty-free content you need to build your own anthemic EDM tracks!